The harvest is over, the fall season has come to a close, and Juniper Hill Farm’s winter crops are winding down…Here’s a recipe! 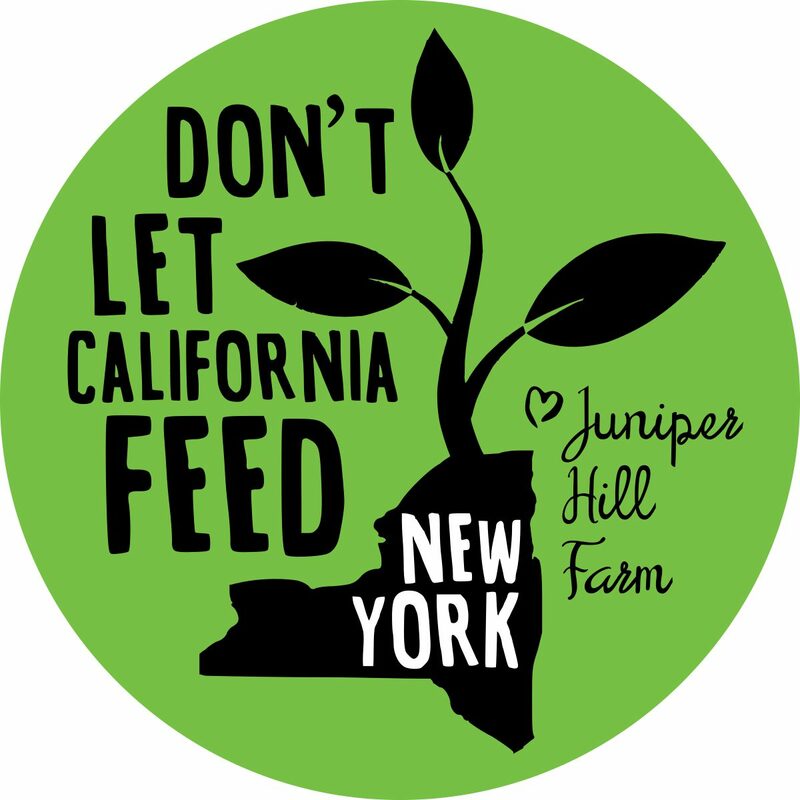 This recipe was well-tested by the staff of Juniper Hill Farm throughout the fall of 2012. In a large bowl, mix Flour, Sugar, Baking Powder, Salt, and Cinnamon. In a second bowl, whisk together Eggs, Milk, Winter Squash, and the Melted Butter. Using a fork, combine the wet ingredients with the dry ingredients until batter has just a few lumps left. Bake in a preheated waffle iron according to the manufacturer’s directions, until waffles are golden-brown. * Instead of just cinnamon, a mix of nutmeg or allspice, ginger, and cloves will give these butternut, kaboucha or pumpkin waffles a hint of pumpkin pie. A splash of vanilla extract can also make this a real treat! **Substituting freshly pressed apple juice for milk in acorn squash waffles works great. The flavors of apple, cinnamon, and squash compliment each other very well. This adaptation was inspired by tasteofhome.com and the Joy of Cooking.